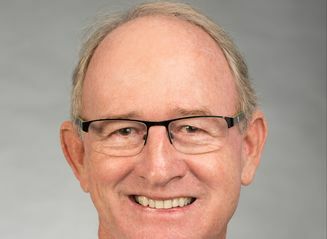 HONOLULU – Hawaiian Airlines today announced the appointment of Peter Clark as system chief pilot. Clark is responsible for the selection, training, management and supervision of all Hawaiian Airlines pilots, as well as consulting and coordinating with fleet captains on all technical, procedural and operational matters. Clark joined Hawaiian Airlines in 2009 as a B767 first officer before being promoted to senior flight operations duty officer, where he addressed pilot concerns and managed special projects for the Flight Division, among other duties. Clark, who began flying at age 16, has led a storied career in Hawaiʻi aviation. After graduating from Kailua High School, he flight instructed at Cessna Pilot Center and Hawaiʻi Air Academy while attending the University of Hawaiʻi at Manoa. 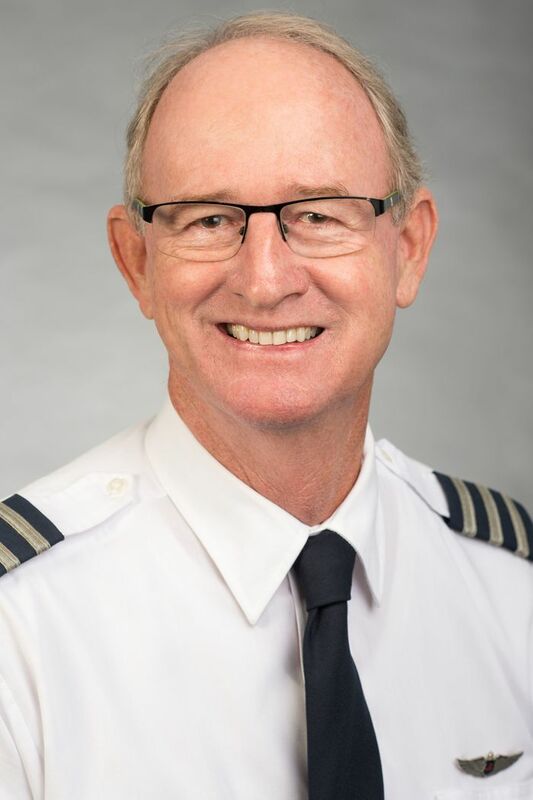 He began his early profession with Air Molokai, OK Air and Royal Hawaiian Air Service, before being hired at Aloha Airlines in 1978, where he served in a number of capacities including B737 first officer, captain, check airman, chief pilot and vice president – flight operations. Clark remained the vice president of flight operations when Aloha Airlines transitioned into Aloha Air Cargo in 2008. Clark has acquired nearly 18,000 hours of flying time and currently flies Hawaiian’s A330 aircraft.